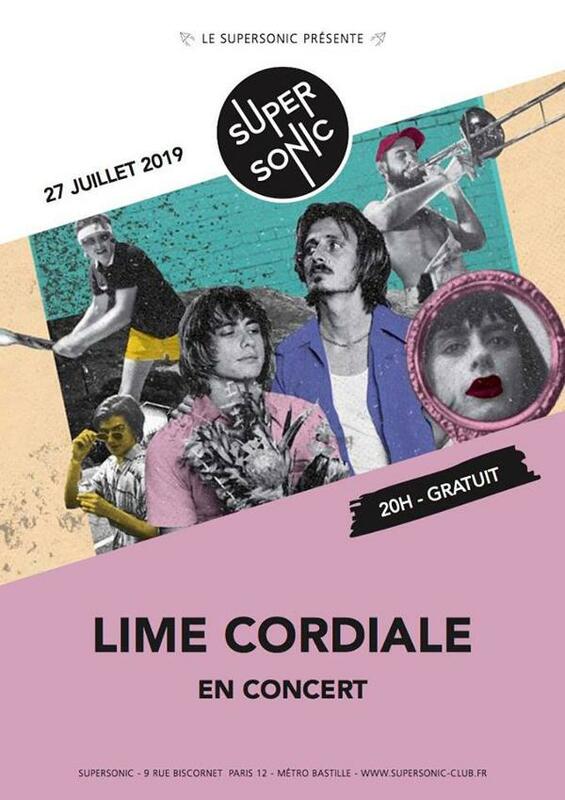 «The band on everyone’s ‘must see’ list in Australia this year is Sydney based outfit Lime Cordiale. Brothers Oli and Louis Leimbach who are responsible for delivering hook-laden jams such as ‘Dirt Cheap’ (which landed in triple j’s Hottest 100 of 2018) have been touring non-stop and selling out headline shows throughout Australia, New Zealand and the United States. Now they announce their first ever European tour!